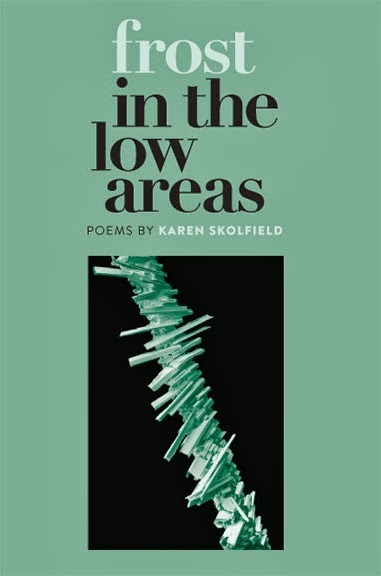 After more than a year of anticipation (on my part), my book Frost in the Low Areas is now available for pre-order, with shipping happening around the middle of October. You can get it from Zone 3 Press, the publisher, and shipping is FREE. Please, when you can, support small presses by ordering from the press or through Small Press Distribution. When you order from Amazon, the press gets a measly and evil 20-some percent of the cost back – not enough to sustain a small press. Frost won the First Book Award from Zone 3 Press.